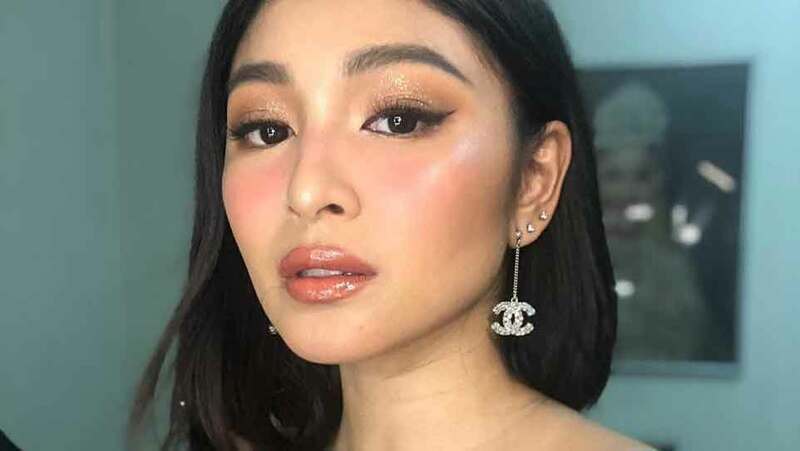 In an interview with Karen Davila yesterday, Nadine Lustre opened up about depression and the suicide of her brother Isaiah in 2017. It was only after her brother passed away did Nadine discover he was suffering from depression. She found his blog, where he wrote about feeling empty and confused. “He was going through a lot based on what he was writing, but he never opened up to us,” Nadine said. If someone you know is suicidal or depressed and you’d like to help, click here.